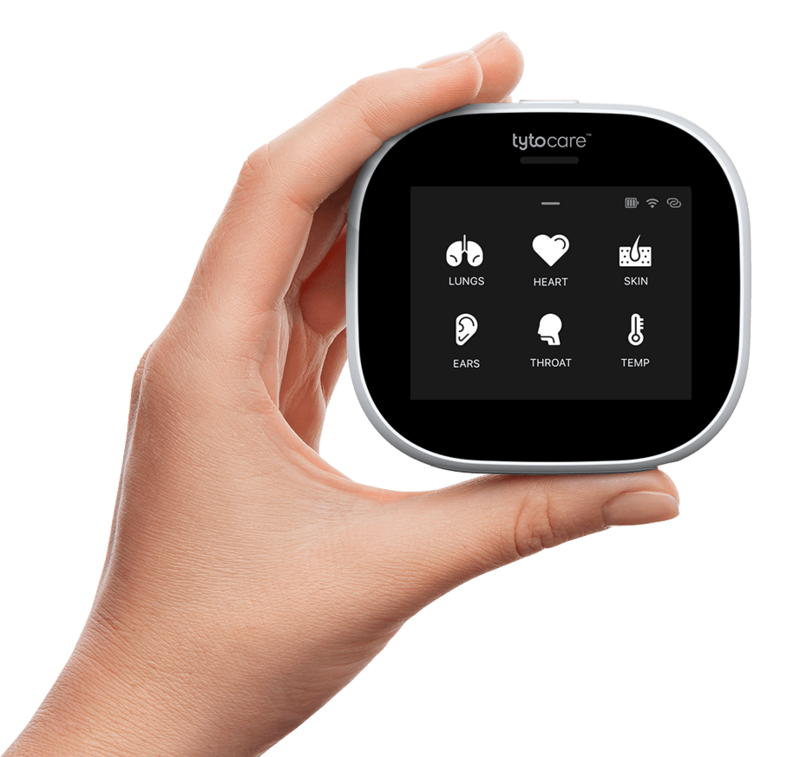 Startup ventures are racing to capture the market in patient-led remote diagnosis — often as an add-on to telehealth services — though the future of the sector is unclear because of federal regulations, reimbursement challenges and uncertainty about provider adoption. Remote diagnostic devices allow consumers to conduct an exam on their own and then send results — usually via a smartphone — to their clinician. Sometimes referred to as DIT, or “Do It Together,” health care, the sector is coming to market with a suite of hardware and software products that can allow patients to conduct exams remotely for everything from skin cancer to heart problems to an ear infection.